Minnesota summers bring storms! As the frequency of severe storms that bring high winds and hail to the Twin Cities and surrounding area increases, there is also a rise in the number of homes that will experience damage. The wind speeds that a severe storm brings can alter and change directions. These swirling winds as well as straight-line winds put a lot of pressure on all parts of a home, especially the exterior parts such as the roof and siding. 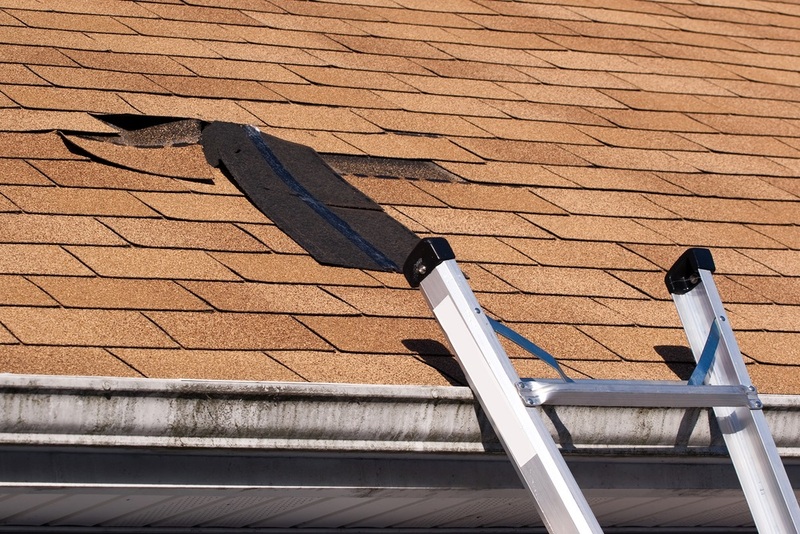 Shingle damage- While most modern shingles are designed to be wind-resistant there are occasions when they can still be torn off during extremely windy conditions. Siding damage- Although vinyl siding is lasting, it can still be damaged if it is exposed to extremely high winds and hail. The siding can split, crack, and even break due to harsh circumstances. Hail damage to roofs affects thousands of homes each year all over Minnesota. If you experience hail damage, knowing what to do after a storm will help you restore your home. 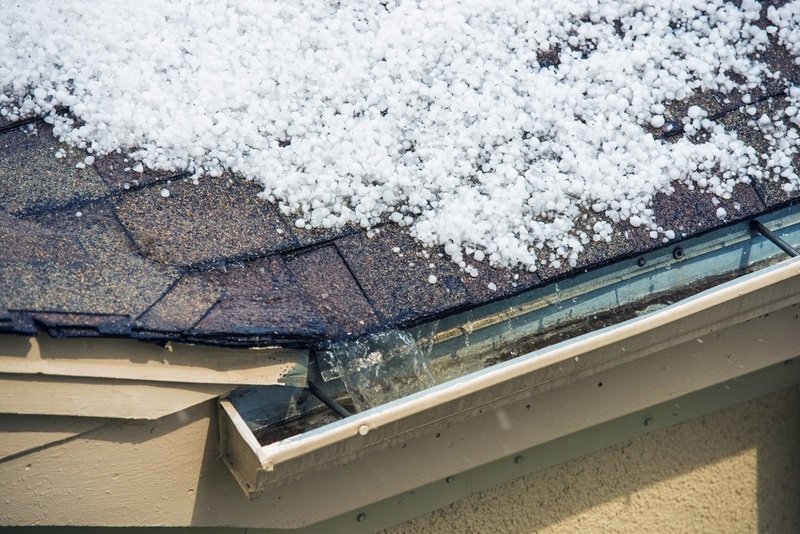 First, you should be able to tell-tale signs of hail damage on your roof. Look for dented gutters, gutter screens, or downspouts. Look for damage to siding and windowsills. Look for hail damage on the shingles, chimney covers, and any other harder to see impact areas. At Capstone Bros. Contracting, you can trust us for your complete contracting needs: inspection, repair, or replacement. Contact us at 952-882-8888 or visit our website to learn more about how we can help when it comes to storm damage.